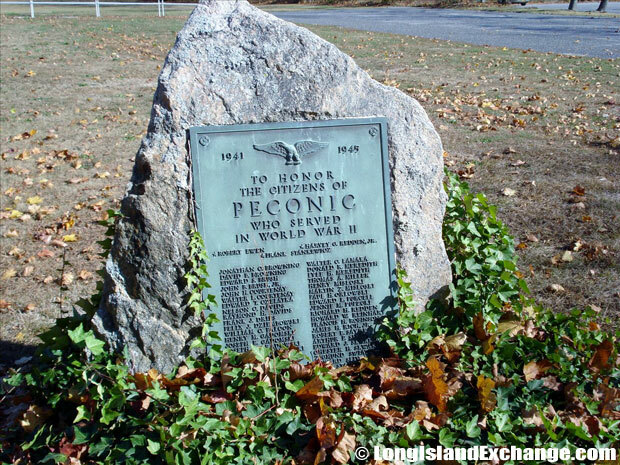 Peconic is a hamlet and census-designated place located in Suffolk County, Long Island, New York. It is within the Town of Southold. Peconic is considered one of the finest areas on the North Fork that stretches between Cutchogue and Southold. Most of its neighborhoods are between Route 25 and the bay. As of the 2010 census, there were 683 people, 273 households, and 189 families residing in the CDP. The median income for a household in the community was $81,500, and the median income for a family was $91,645. The latitude of Peconic is 41.047N. The longitude is -72.463W. It is in the Eastern Standard time zone. Elevation is 30 feet. The Ackerly Pond and Bella Vita Vineyards. 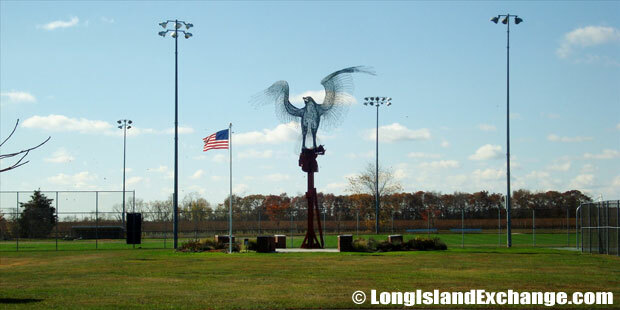 The Peconic Cochran Park offers residents a half-mile track, skating rink, tennis courts, football and soccer, and three baseball fields. The area derives its name from Peconic Bay which in turn derives its name Native American term for “nut trees”. The former and merged names include Hermitage for an elderly hermit who lived there. In 1860s, people began referring to the region as Peconic. The early settlement has been become too crowded when early Southold residents came into the area. The areas soil was as rich and fertile as any on the North Fork. When the Irish came in the 1850s, they sharecropped in Peconic until they could afford to buy their own farms. Polish immigrants did the same 50 years later. By the turn of the century, newcomer artists, some of whom studied at the Art Students League in City of New York and found their way to the North Fork. 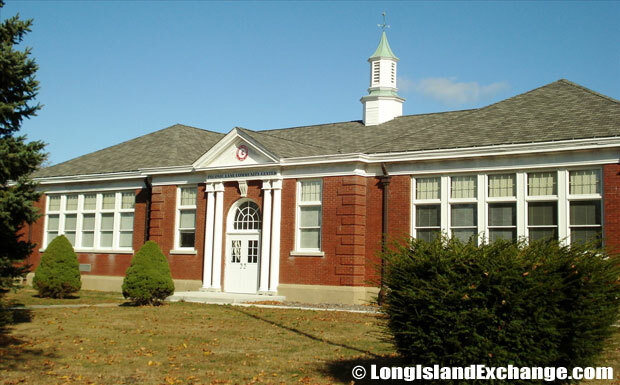 Irving Wiles is one of them who founded the Peconic School. 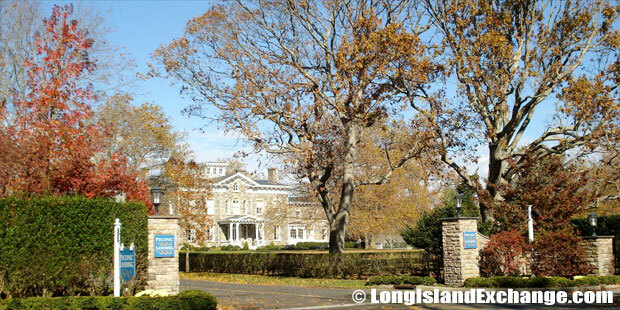 The Peconic Landing Retirement Community. Peconic Memorial in honor of citizens who served in World War II. Albert Einstein is among of the well-known residents who lived in Peconic. The racial-makeup of Peconic residents comprises of 94.45% White, 0.93% African American, 1.11% Asian, 2.41% from other races, and 1.11% from two or more races. The Home Port Bed & Breakfast is a beautifully preserved 1876 Victorian country home just between Cutchogue and Southold on Long Island’s North Fork. In addition, the J & S Reeve Summer Cottages is a treasure waiting to be discovered by more people that accommodate up to six people in deep comfort. All the best the North Fork has to offer is just minutes away including vineyards, beautiful uncrowded beaches, seafood dining, antique shops, and many more. 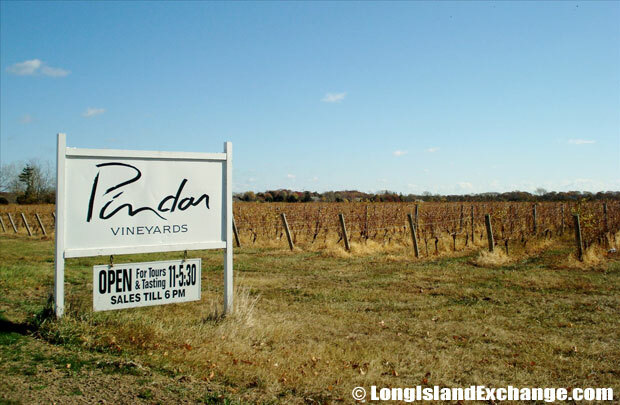 The Peconic Bay Vineyards is one of Long Island’s earliest estates once became the Peconic Bay Winery that has seven acres of grape under vines. Also, there’s a tremendous little tasting room down the street where everyone can sample the wines of four vineyards that are too small and specialized to even have a tasting room. 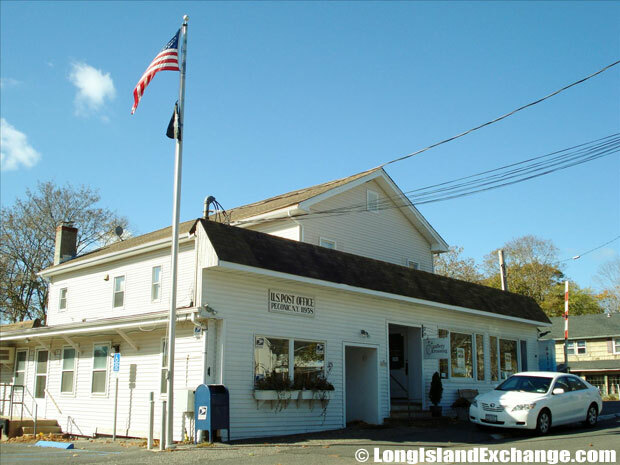 US Post Office, Peconic Lane, Peconic, New York. Raphael Vineyard and Winery producing Merlot and Sauvignon Blanc on the North Fork. The North Fork Chamber of Commerce urges everyone to visit and explore a great place like Peconic and other neighboring towns such as Southold, Greenport, and East Marion. It’s very relaxing, refreshing, and remarkable place that no-one can easily forget.